National Editor Dennis Choquette said the earliest the story could have been ready for publication was for Monday morning’s paper: federal voting day. He said he decided to wait. “Voters were not being asked to elect a provincial government, so I did not feel that we were withholding essential information that could inform their decision at the polls. We did risk our appearance of neutrality, however, were we to have published on Election Day,” Mr. Choquette said. To say that a scandal about the primary campaigner for Justin Trudeau, Kathleen Wynne was not relevant to the federal election defies logic. Choquette and Stead should both be fired but we know they won’t. The only question remains is how many more stories did they not run in order for Trudeau to win? Oliver has admitted in the past to having close, personal relationships with top Liberals including going on a canoe trip with Pierre Trudeau so it doesn’t surprise me in the least that he hates Harper, the surprise is that he was so openly brazen about it last night. But I guess since not a word about it has been mentioned by a single media source today, Oliver knew he was safe. 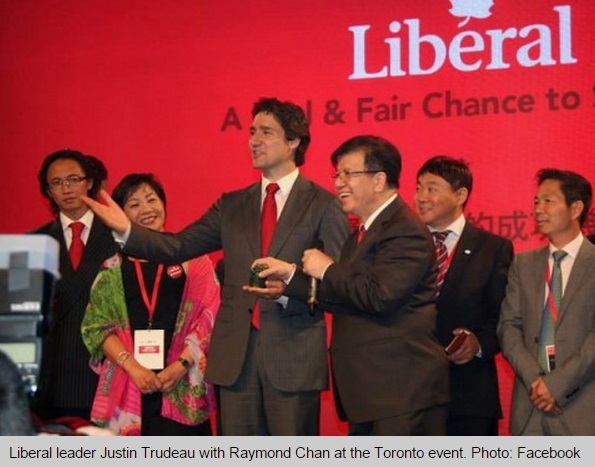 Ching was behind the leadership campaign of Justin Trudeau and for further background on him and Trudeau, check out the article from The South Morning Post here. I’ve asked Mackin if he will be filing a police complaint and will update if I hear back. 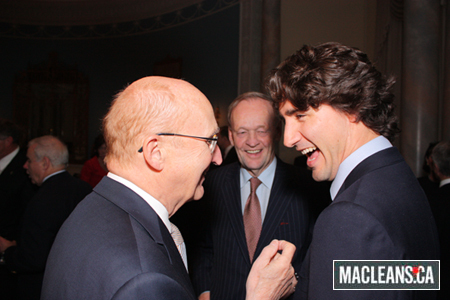 Update: Mackin has confirmed that this happened today after the Trudeau event in North Vancouver. 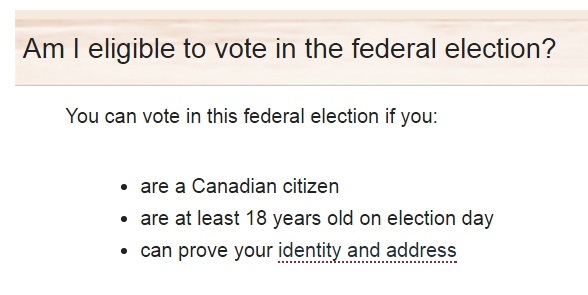 How is it possible CTV News room staff and someone campaigning to become Canada’s PM don’t know refugees can’t vote? 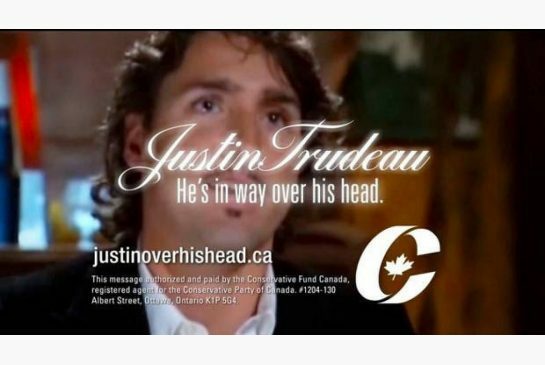 In the embedded video, Walsh calls Stephen Harper by a variety of names including “Stasi Steve” and “Herr Harper” intended to make allusions between the Conservative leader and communist or Nazi regimes. These are very serious, ugly, and possibly slanderous slurs to be levelled against any politician and I believe the CBC should not have given forum to them, particularly without any sort of comment in the accompanying article.